Ohio > Westerville > Legal > Law - Divorce & Family > Einstein Law LLC. We understand that you're going through a tough transition, whether you're having difficulty in your marriage or facing problems at work. 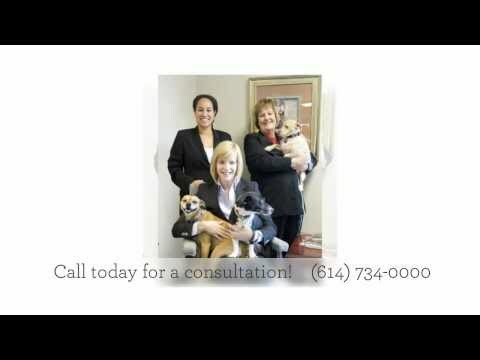 Our lawyers are here to help lessen this stress, providing you with practical and timely advice, as well as educating you about your options so you can choose the best route. Our divorce attorney and custody lawyer will listen to your needs and help determine the best direction to pursue. From divorce and dissolution, to various custody agreements, we're here to provide results. Our employment lawyer is one of the best in the state, representing many plaintiffs who have been wrongfully terminated or discriminated against in the workplace. Our attorneys provide practical advice to help solve your problems quickly and with minimal cost. Whether you're looking for domestic, employment or family law help, we can help. Call today for a consultation!